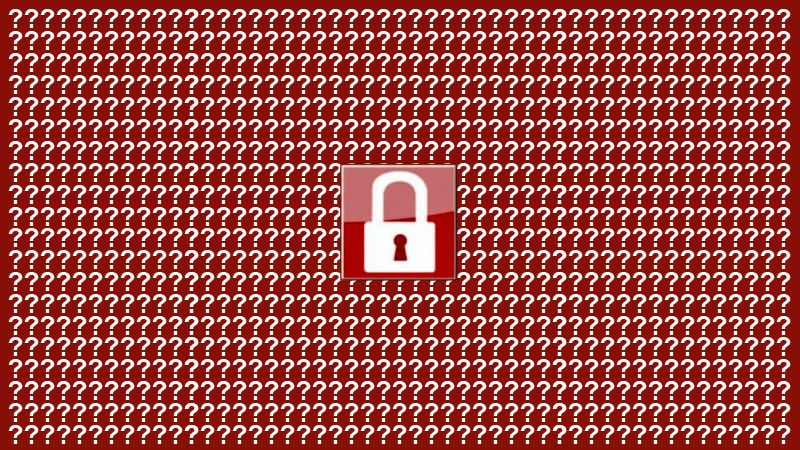 When the WannaCry ransomware attack hit back in May, it was really good at causing chaos but not so great at generating ransom money. Some analysts said that the attackers were amateurish in their methods. If the people behind the malware are as clumsy as they seem, they should be worried, because they recently started moving what Bitcoin they did collect during a particularly perilous time for cyber criminals. Three Bitcoin wallets were previously identified as repositories for ransom payments being delivered to the attackers. Quartz set up a tracker to follow the wallets and future transactions. On Wednesday night around 11pm, funds began to be transferred out of them. At the moment, all three wallets are empty. At the current Bitcoin exchange rate, the apparent grand total of WannaCry’s haul comes out to around $143,000. Despite its reputation for anonymity, however, Bitcoin transactions are available for anyone to see on the public ledger. There are many methods criminals use to launder Bitcoin and eventually convert it into a more useful fiat currency. Bitcoin mixers are one of the most popular techniques. The basic idea of a mixer is that a company has a large pool of their own Bitcoins that they are ready to trade. Anyone looking to further anonymize their Bitcoin can send it to the mixer and then receive an unconnected Bitcoin in return. But there are new worries about the viability of mixers. This summer has been a particularly rough time for people involved in cybercrime. In the last few weeks, two of the biggest darkweb markets, Hansa and AlphaBay, were taken down by authorities. And last month a 38-year-old Russian man named Alexander Vinnik was arrested by Greek authorities for allegedly running the BTC-e Bitcoin exchange that’s accused of being a money laundering operation. It’s still unclear if users of BTC-e will get their funds back. On July 17th, Google and security research firm Chainalysis presented a large scale analysis of ransomware payments at the Blackhat conference in Mandalay Bay. Taking a look at the 11 biggest pieces of ransomware, they concluded that 95 percent of payments were cashed out through the BTC-e exchange. The exchange is accused of laundering $4 billion worth of cryptocurrency. It’s loss and Bitmixer’s shutdown means criminals will have to look elsewhere. Chainalysis co-founder Jonathan Levin told Gizmodo over the phone that he’s been keeping up with WannaCry’s funds and that they are being converted into another cryptocurrency called Monero which he says is, “much more anonymous.” He said that about $100,000 is still sitting in Bitcoin. Monero automatically mixes coins and has a different source code than Bitcoin. Levin says that despite some reports claiming that transactions can be tracked through mixers, that’s not necessarily the case. “There are claims that transactions can be traced through Bitcoin mixers but we don’t have evidence that it’s true, at this point,” he said. With so much recent action by law enforcement in the cybercrime world, it seems like a bad time to try to get a small amount of cash from a high-profile international crime. But the recent split of Bitcoin might be adding some financial incentive for the hackers to act now. Then again, some experts believe that WannaCry was the work of the North Korean government, in which case, the hackers can probably just go YOLO.